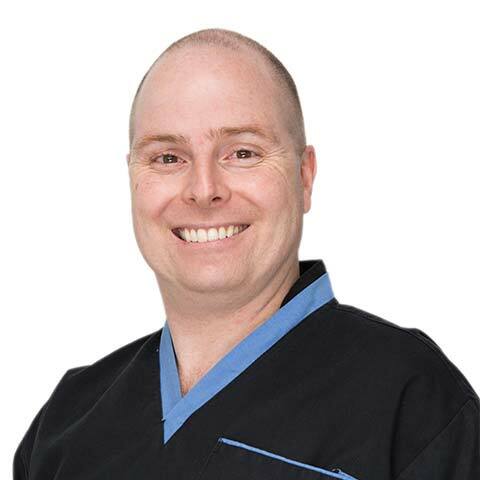 At Collins Street Periodontics, we’re proud to offer friendly and informative periodontics services to our patients in Melbourne’s CBD, including dental implant surgery and gum disease treatment. 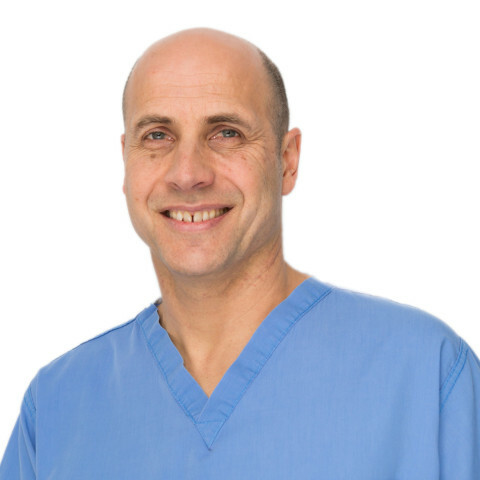 All our periodontists are highly qualified professionals, having worked as dentists for some time before undertaking the periodontal specialty training. We pride ourselves on providing highly ethical, clinically competent treatments and delivering the utmost care to our patients. 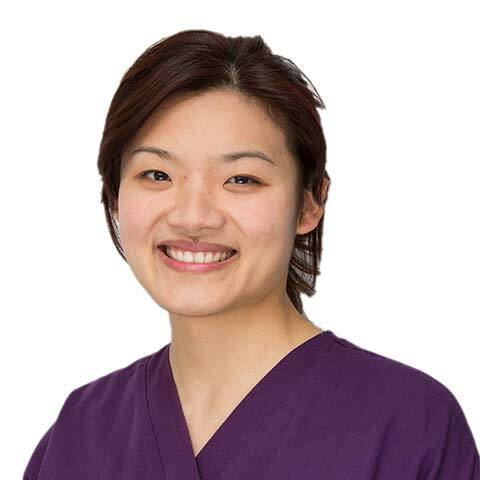 Find our more about our periodontal treatments in Melbourne’s CBD, or please contact us to book a consultation.